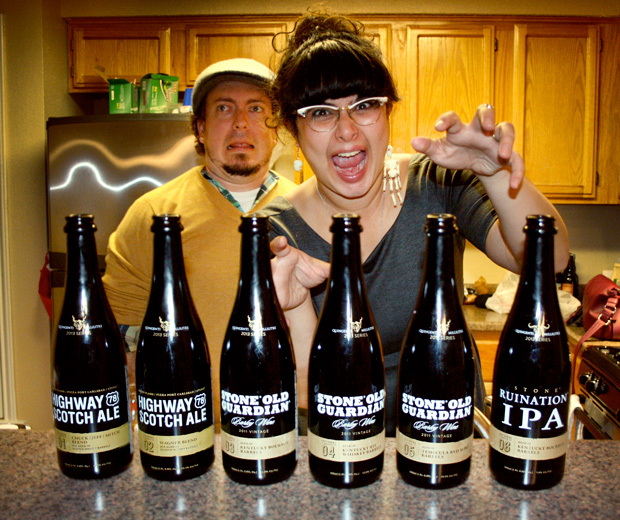 Stone’s QM series is an experimental, barrel-aged series of 500ml variations on their beers. 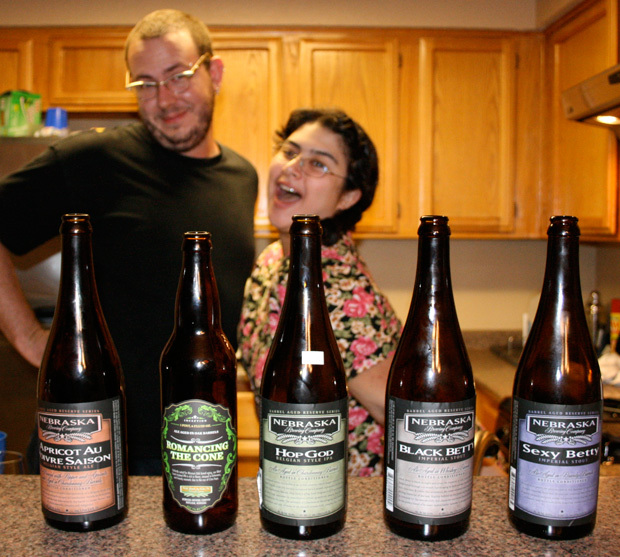 Steve Gonzalez sent us all 6 of their 2013 lineup, and we fight impending death to taste them. 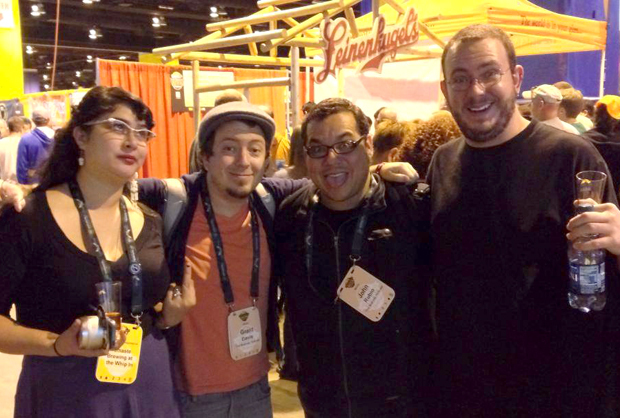 The Beerists are: John Rubio, Grant Davis, Anasacia Kelly, and Mike Lambert. Jonathan Murphy is an endless font of beer. 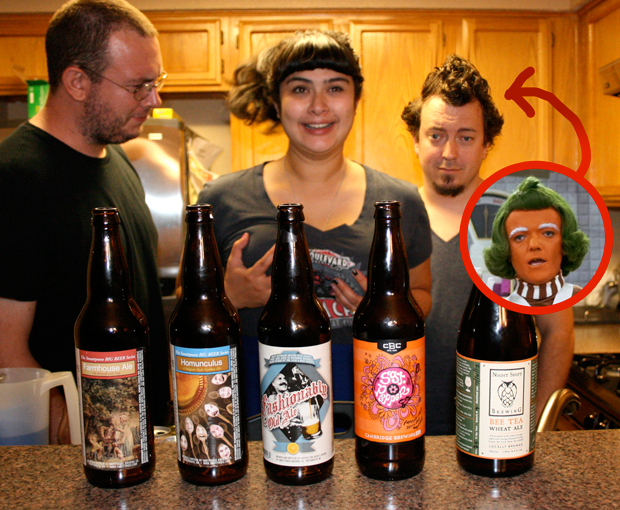 The gang’s all here, and we’re drinking 5 more beers he sent us. Someone just might lose an eye.